Color: Including SCARLET, PEACH RED, ROSE RED, GOLDEN YELLOW and more, 24 color Set are matched randomly. 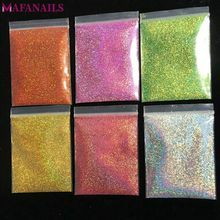 Our Glitter Will Make Your Projects Glow and Sparkle!. Package includes 24 transparent small plastic container.Make slime more shinning. 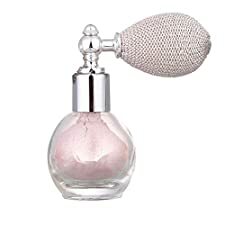 Function : It has many uses such as Arts and Crafts, Scrapbooks, Children and Adult Coloring Books, Party Invites, DIY Décor；It also suitable to apply on UV gel nails / acrylic nails / natural nails / etc . Professional Nail Art Tool for Nail Technician. The Uses are Endless!. 100% Brand New. 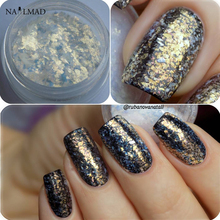 If you choose it, you will be more attractive and Sparkle!. Kindly reminder: In order to a better hold, glitter glue or eye primer is suggested to use with our loose glitter powders. you can share them with your friends as a gift.